Please come and visit our beautiful showroom in York. You can drop in anytime or book an appointment with one of our staff for a dedicated consultancy session. 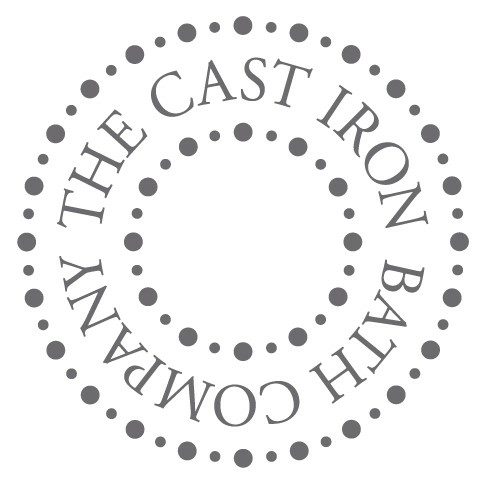 At The Cast Iron Bath Company, every detail of our cast iron and copper roll top baths is meticulously designed and manufactured by a dedicated team of handpicked craftsmen. Meanwhile, our stylists source an extensive range of taps and accessories, basins and toilets, bathroom radiators, showers and shower enclosures to help you perfect the look. Why not have a day out in York - take in the sights of this beautiful historic walled city and pop in to have a coffee and view our products whilst you are in town. Getting to York could not be easier - there are fantastic road and rail links or you could cruise up the River Ouse on your jetski. Built when York was a centre of power in England, York’s Minster is the largest gothic cathedral in Europe. Visit this stunning building and gaze at the amazing architectural stonework. The heart of York is made up from a maze of twisting, narrow lanes. Named for the ‘shelves’ in front of every shop, The Shambles , is little changed since the late century. Well worth a wander. A centre of performing arts since 1735, York Theatre Royal was refurbished in 2015 and hosts some world-leading performances. Perfect evening entertainment. A defence mechanism since Roman times, the historic walls which still surround York are accessible on foot. A walk around the walls gives a visitor a perfect birds-eye view of the city. No visit to Yorkshire is complete without a cup of Yorkshire tea, and where better to enjoy it than Taylors’s Tearooms aka Betty’s. We recommend a fat rascal!